Professional Tree Services - Serving Sacramento and the surrounding area! 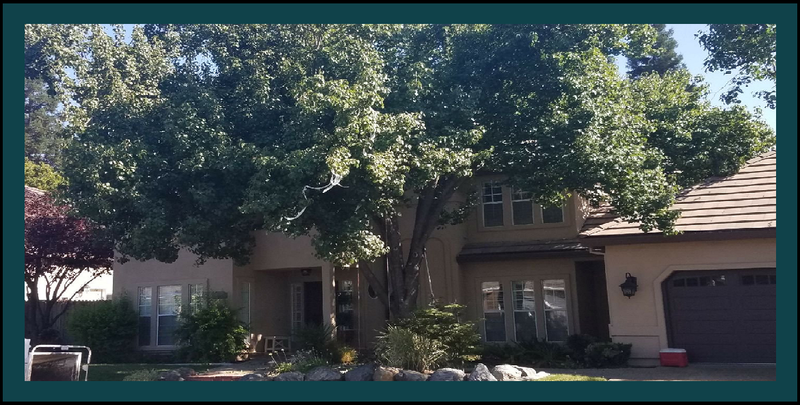 Welcome to the website of Destiny Tree Care, your Sacramento County and Placer County tree care specialists since 1983. 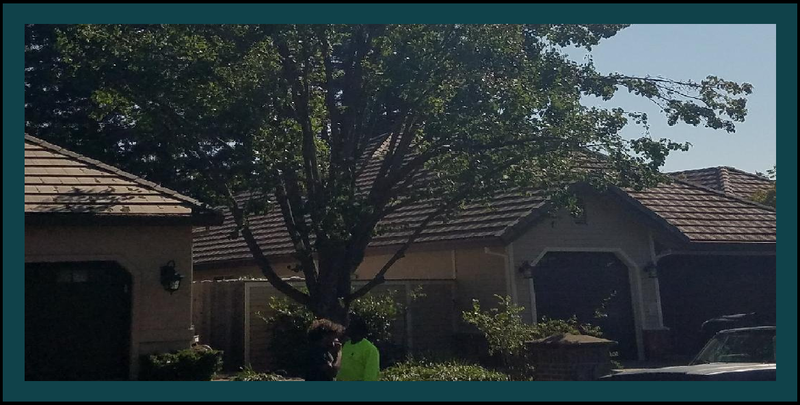 Proudly serving the cities of Auburn, Carmichael, Citrus Heights, Colfax, Granite Bay, Eldorado Hills, Folsom, Lincoln, Loomis, Roseville, Rocklin, Rancho Cordova and Sacramento, Destiny Tree Care has over 35 years of expertise in the tree care industry. 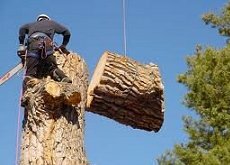 Including tree trimming, tree removal, stump grinding, chipper services, emergency storm damage, tree risk assessments and diagnosis, we are the answer to your tree care needs. Owner, Larry Isaac personally oversees every job to make sure you are 100% satisfied. 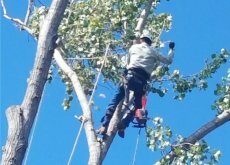 Whether it is tree trimming, tree pruning, debris removal, stump removal, lot clearing, hazard assessment, tree health or our hauling services you only need to make one phone call and we will take care of everything from there. We even offer emergency tree removal services. 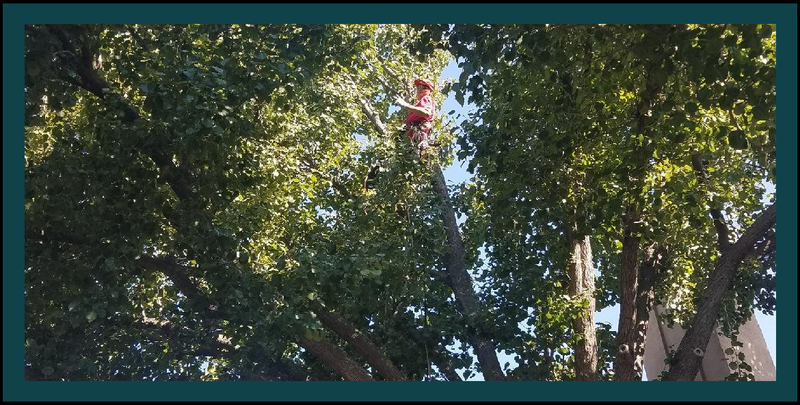 If you have any questions or would to schedule a consultation with one of our tree specialists, please contact Destiny Tree Care at 916-370-0687. 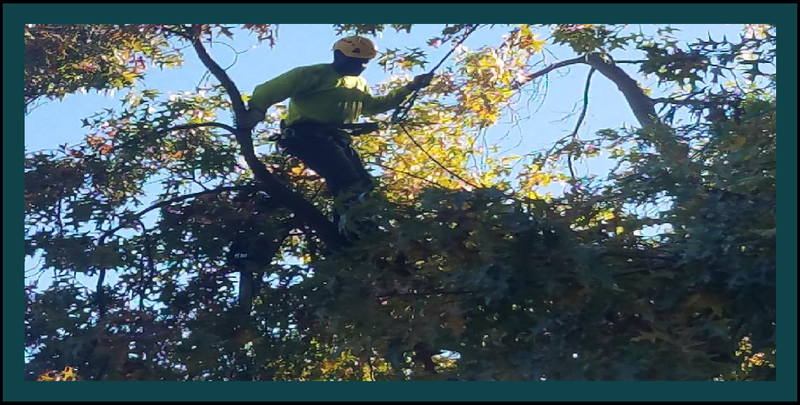 With over 35 years of experience, our Sacramento tree experts know how best to trim your trees to keep them healthy, safe, and beautiful. Don't let just anyone with a chain saw touch your precious trees. Trust your tree trimming to the trained experts at Destiny Tree Care. If you have dead, dying, diseased, damaged, leaning, falling, rotted or decaying trees on your property, tree removal may be a necessary option. An unstable tree can be a major safety hazard Destiny Tree Care can safely remove with a trained team and quality equipment. Do you have a tree stump that you are tired of mowing around and is just an eyesore to the rest of your yard? If so, Call Destiny Tree Care. 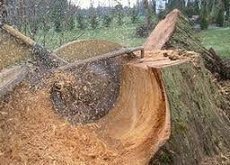 We can remove tree stumps in any area of your yard by grinding them down below the surface of the soil, removing all traces of the tree stump. Do you have a tree that's keeping you up at night worrying during storms and high winds? Call Destiny Tree Care and we will come out and assess the possibility of damage and give you a free estimate. Put your mind at ease, we will take care of everything. No job is too big or too small, so call us today. We invite you to continue your tour of our website. If you have questions or would like to schedule a consultation, please contact Destiny Tree Care at 916-370-0687.